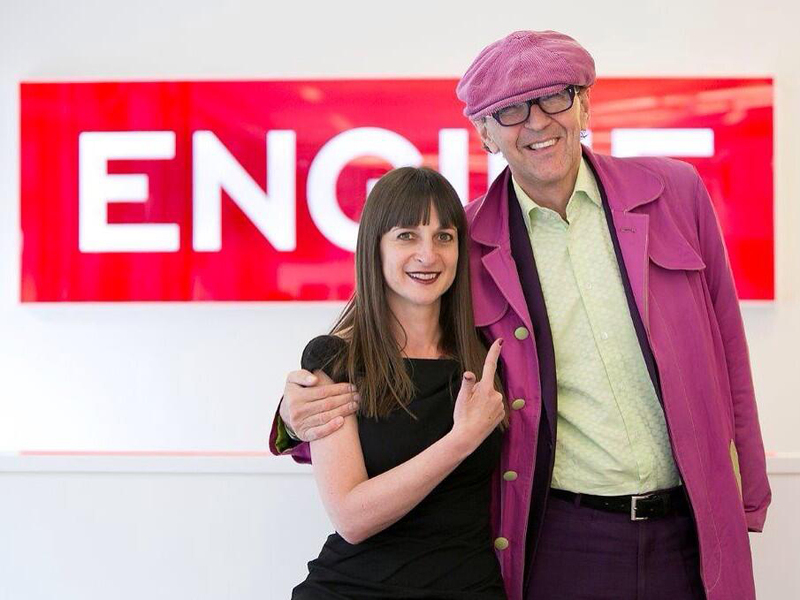 "Happy birthday @RobinWightUK @EngineLondon President. thank you for bringing colour into my life every day." Debbie Klein (@girlfromafrica) marks her colleague’s 70th birthday with a party that later saw staff wearing masks with Wight’s face on. 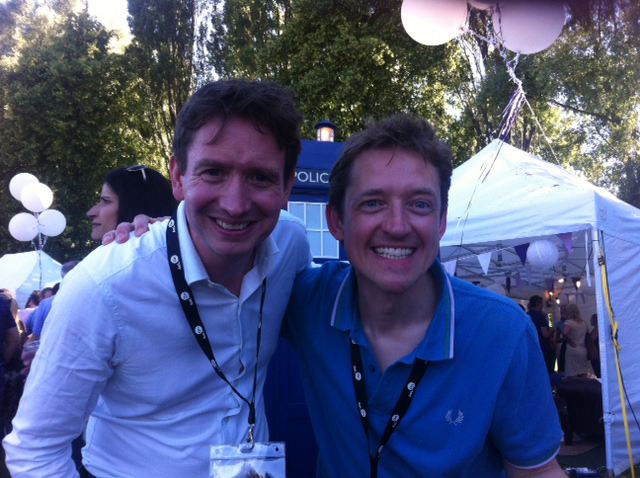 Meanwhile, the WCRS chief (and surprisingly smooth-legged) Matt Edwards (@tiggerbouncer, right) and his strategy guru Matt Willifer were enjoying the big choons at Richmond’s House Festival. "Where did you get that hat?" 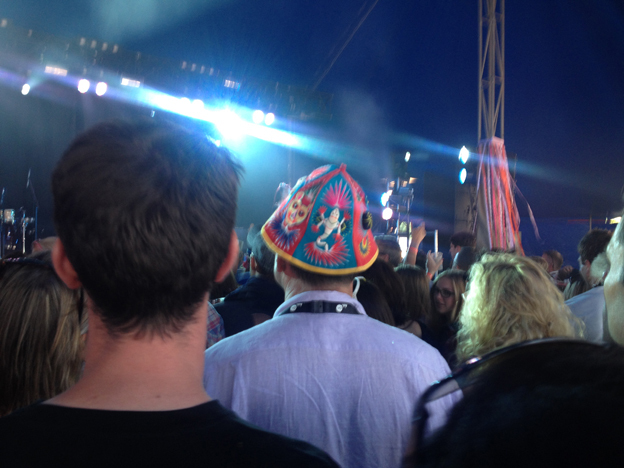 was the refrain as a crowd assembled to watch Jungle perform at the House Festival spotted an exotically dressed Peter Cowie from Oystercatchers (@Oystertweets).